So on Monday night the Today Tonight segment I was in went to air! Mr Nerd and I sat down to watch it, him happily, me with great trepidation. I was all jittery and twitchy. But I only screamed out loud a couple of times during the watching, once when I first saw myself at the beginning (you don't understand, our new TV is REALLY big, and my face was REALLY large) and once at the end, when I said “exciting” in a weird way. As soon as the show ended, my phone went OFF with calls, texts, emails, Facebook messages. This continued the next two days. I couldn’t believe it really. It felt like all these good feelings were high-beamed at me all at once. Like when we got engaged. Or when we got married. Or when we had our potato party and I carried around the potato cake pops. Probably thinking of something intelligent to say. You can check out the clip below or on the Today Tonight YouTube channel here. Honestly I don’t think I have ever felt quite so popular or received so many text messages, emails and Facebook messages in one hit. Except when Mr Nerd and I got engaged. And when I put up this photo of Nala on Facebook, which I am pretty sure has gotten more likes than any other status update on my Facebook, ever. And it’s not a Facebook status about ME, it’s about THE DOG. (And it’s not even like she’s doing anything outstanding! Ok rant over). Mr Nerd said that he will forevermore laugh at my “faux home office scene” in the segment where I pretend to flick through a tome and try to look wise. Which is understandable, because I look suicidal in those bits. I don't know why. He was disappointed that my giant pimple didn’t make much of an appearance on his giant new big screen TV. But that is because I was wearing the blue top when I had the giant pimple, and they only used one of those clips and it was only a couple of seconds long. After the show ended, Mr Nerd and I decided to go to see How to Train Your Dragon and there was like that vain 8-year-old part of me that was thinking loftily, “I wonder if anyone at the cinema will recognise me”……. no-one did. We had a very nice night at the movies anyway. 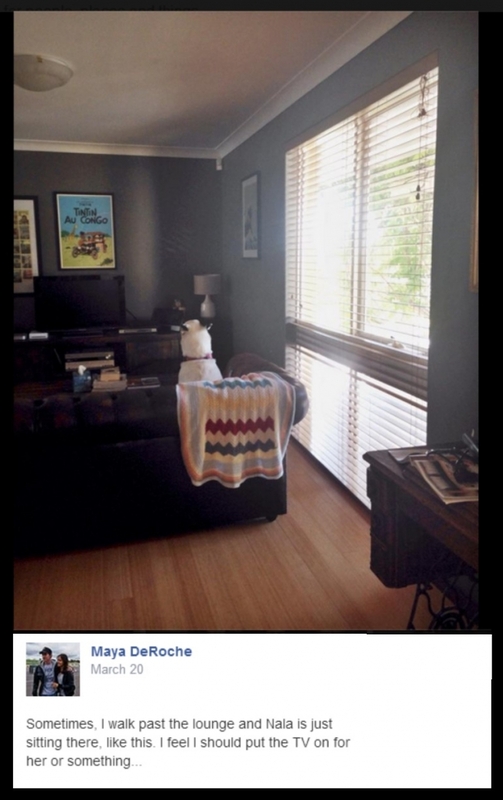 ABOVE: Channel 7 reporter Chantelle Toohey and Etica Studio director Carla Karsakis, whose house was featured. Remember I wrote about her amazing 'Recycled House' once? 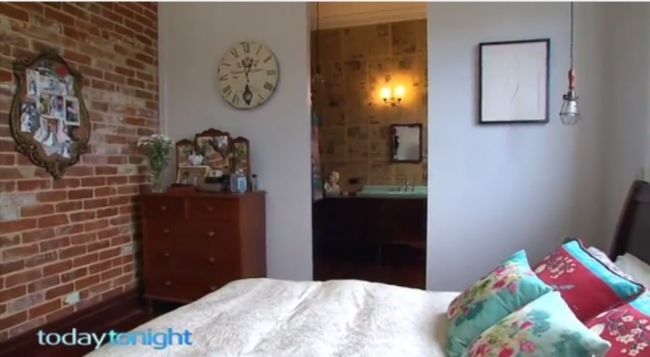 You should watch the clip because it features some extra glimpses into her beautiful home. One of my faves. ABOVE: A peek of Carla's home. Jamie Kyrwood's amazing beach house in Cottesloe also got featured. you were great! I agree with Dani.... we are always hardest on ourselves. Good on you for doing it despite being nervous! 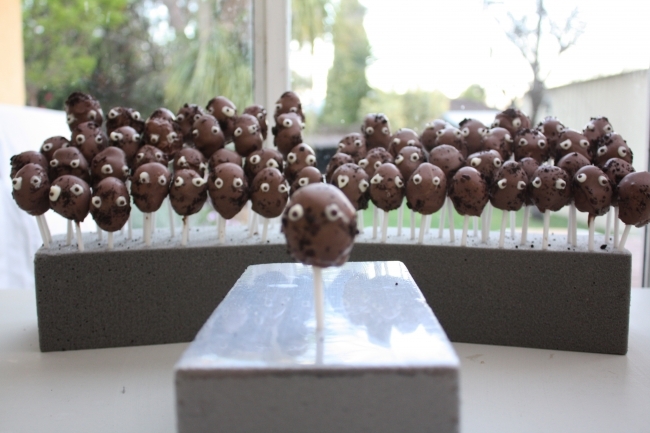 Also did I hear someone say potato cake pops? Wow how exciting! 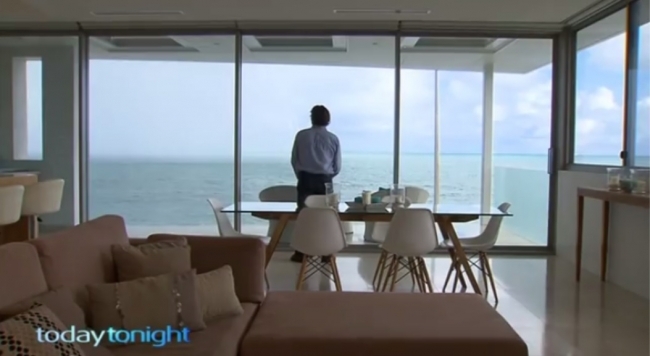 Excellent segment - though I must admit, the big Cottesloe home doesn't float my boat very much, I love the salvaged one. I love a bit of history, knocks & bumps, and a heavy patina. Excellent job! Congrats Maya! You look wonderful and have such authority! Movie Star status achieved...tick.